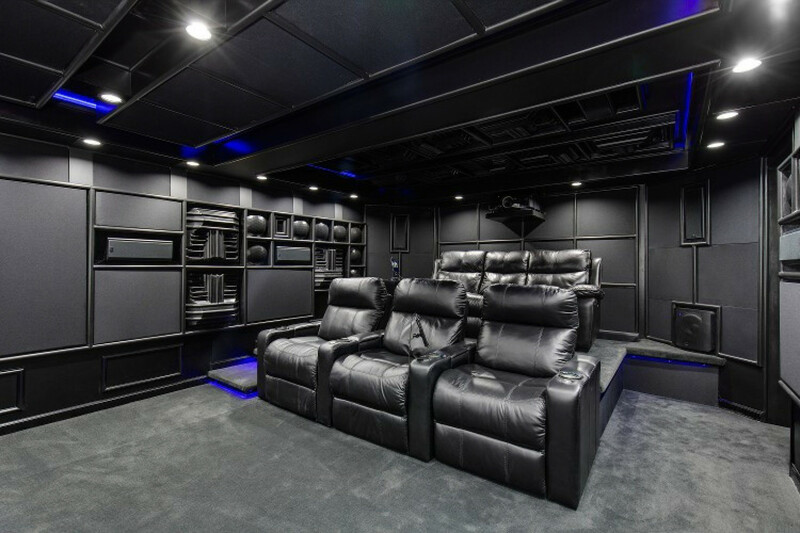 “Black, but not boring” was the aesthetic request we received from our client, M.B., in Kansas City, MO for his home theater. We were consulted for the theater layout, subwoofer placement, AV equipment engineering, acoustic treatment design and calibration. The exposed Auralex diffusers and wood trim really make this theater stand out. Link to the case study here. Over the past couple of months we have completed four other theaters, three audiophile listening rooms, and one music rehearsal space. One of the audiophile listening rooms features a custom side wall absorber / diffuser that’s worth a look – learn about the challenges of this particular project here. We also assisted in the conversion of a basement space in Illinois into a reference class listening room for the client’s >$250k (!) of equipment – more about this project here. We’re proud to introduce two new acoustic treatment products exclusive to Acoustic Frontiers. 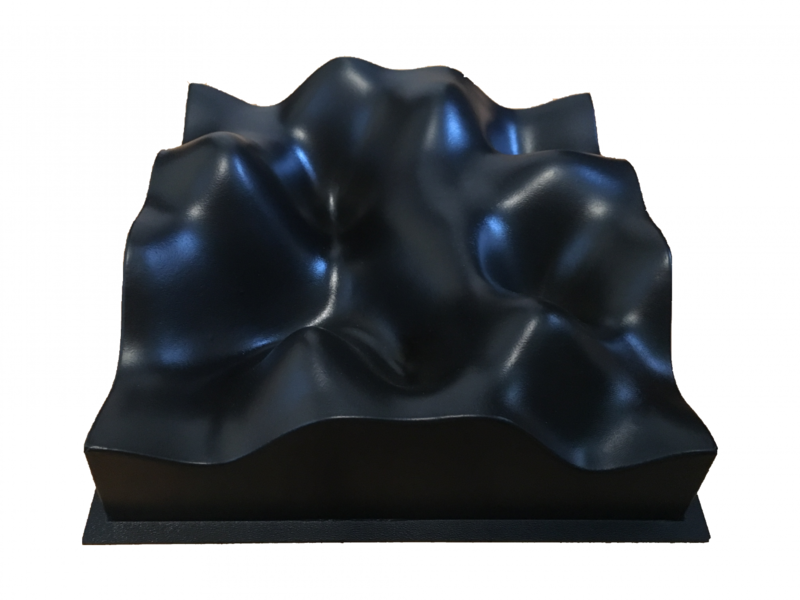 The first product is a custom 1’x1’x4″ diffuser that fuses proven QRD theory with shape interpolation techniques. We developed this product to meet the acoustical requirements of high performance sound reproduction spaces in homes. Most diffusers are commercially oriented and come in a 2’x2′ size for integration into drop ceilings. 2’x2′ diffusers do not perform as well as 1’x1′ diffusers in nearfield situations – in the case of a reflection all energy above ~500Hz will be reflected off the 2’x2′ diffuser, negatively affecting perception of sound localization and timbre. This product works well at close seating distances, due to the smoothed edge transitions, which reduce edge diffraction and phase issues found with traditional diffuser shapes. The second product we are introducing is a line of custom 1’x1′, 2’x2′, and 2’x4′ polyester absorber panels, available in 2″ and 4″ thicknesses. We prefer polyester panels over fiberglass panels because they are better absorbers – the face layer on these panels is a denser material which helps extend the low frequency absorption because it acts as a membrane. They can also be left unwrapped, do not have the potential to cause health issues and look good. Both of these products are designed to be installed exposed or behind a standard 4″ deep fabric stretch wall. We like the look of them and find them aesthetically pleasing when installed in plain sight. Our goal in the near future is to develop a line of acoustic treatment kits using these products. We’re also working on other custom products, including low frequency absorbers and a 2″ version of the diffuser – stay tuned! 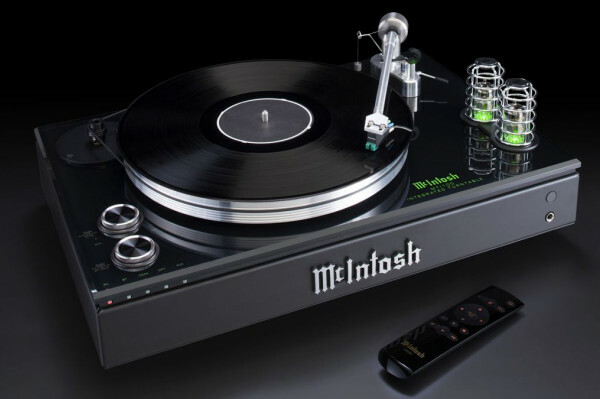 The new McIntosh MTI100 is more than just another turntable. This new turntable by McIntosh is a turntable, preamplifier, power amplifier, and receiver rolled into one. All you need is your favorite pair of speakers and you will be off to the races! In addition to this, the MTI100 supports Bluetooth connectivity so you can connect your smartphone, tablet, or computer to the turntable’s tube pre-amp and class D power amp. QLED and OLED may have similar names, but they’re totally different tech. 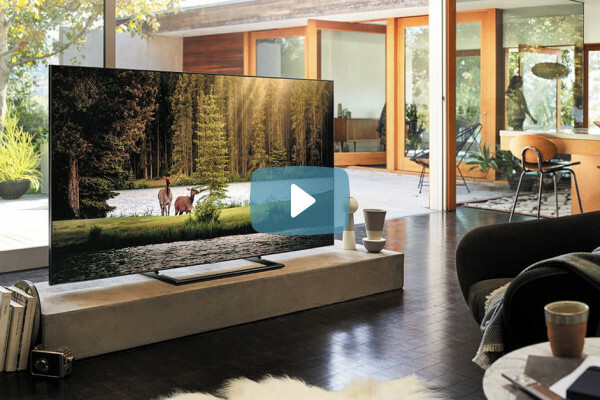 With Sony and LG’s OLED TVs on the market, Samsung has released their line of QLED TVs. While the QLED technology offers larger screen sizes and longer lifespans than OLED, OLED still reigns supreme for deeper blacks and overall image quality. Learn more about both technologies here to see which is a better fit for your space. The D-Box+ fuses uncompromising audio quality with the conveniences of Bluetooth connectivity. The D-Box+ Bluetooth app works on most smartphones, computers, and tablets. All major functions on the interface are available for editing on the app. 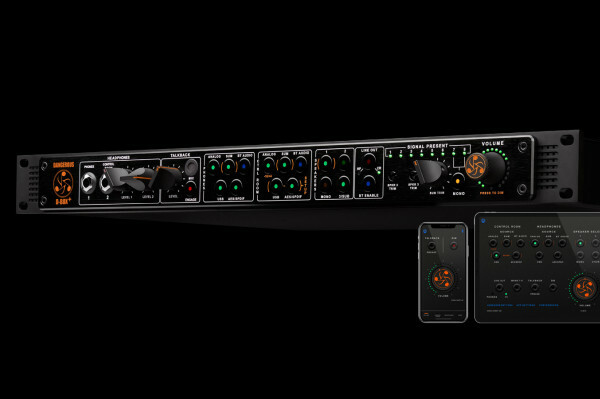 This sets the engineer and producer free from the control room.